Premiere: Kissy Sell Out Reworks 'Sweet Toy' In Garage V.I.P. Kissy Sell Out has a new V.I.P. of his single "Sweet Toy" out on September 15th. UK DJ, producer and radio host, Kissy Sell Out has done quite a bit over his nearly decade-long career. 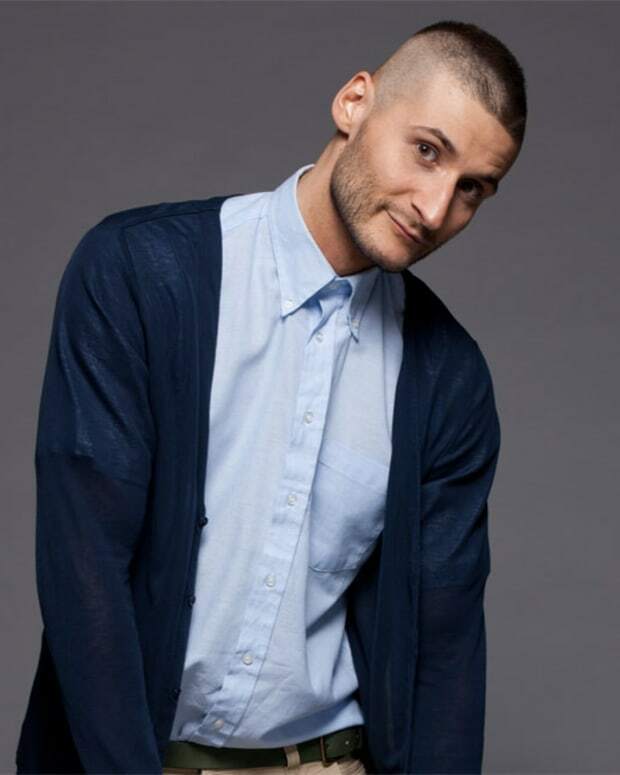 He has released five albums, remixed the likes of Calvin harris, Mark Ronson and Chromeo and toured with The Prodigy. 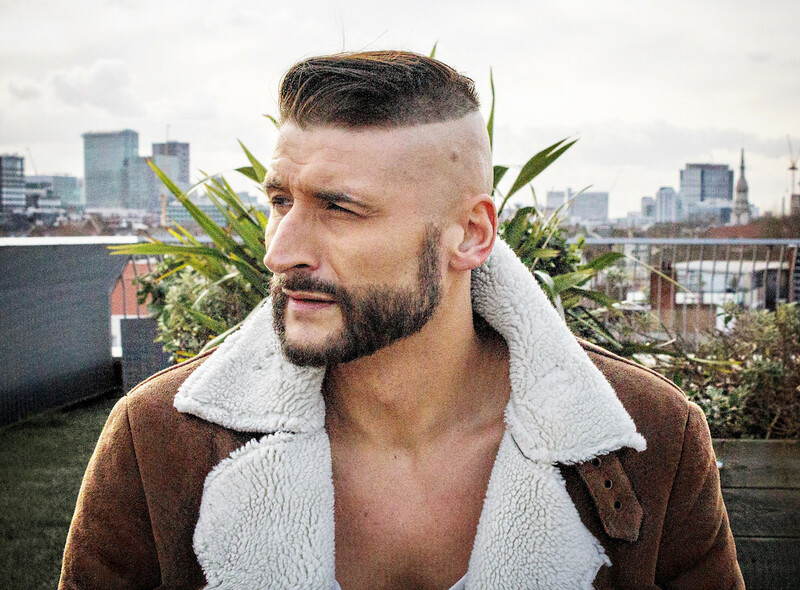 He is now the head of his own label, Stepper Man, which focuses on club-ready house and garage records, including some of his own. He is now ready to release a special garage V.I.P. mix of his recent single “Sweet Toy” and we have the premiere for you here. 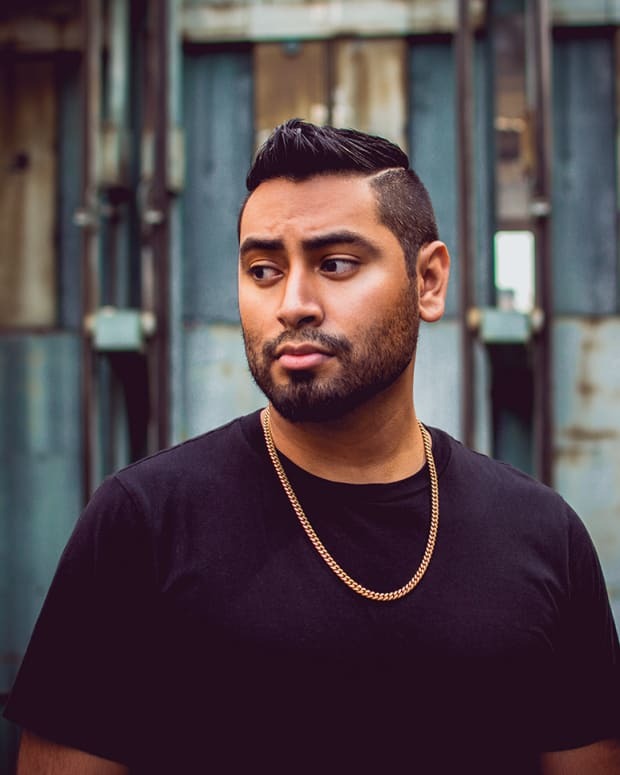 The song has many of the same elements of the original, including the piano stabs and the vocals, but Kissy Sell out adds a two-stepping break and gives the bass line a little nudge towards the club with this one. “My sets have always been incredibly eclectic and following on from my last release under my darker, more bassline-led monker &apos;KSO&apos; - Sweet Toy VIP is probably more in line with the sound people might expect from a Kissy Sell Out record,” Kissy Sell out tells Magnetic about the record. “Plenty of bassline vibes with a dash of garage and some orchestral flavors thrown in for good measure - this one has been doing serious damage on the dancefloor and it&apos;s great to finally be able to release it!" The tune will be released this Friday, September 15th on all portals. 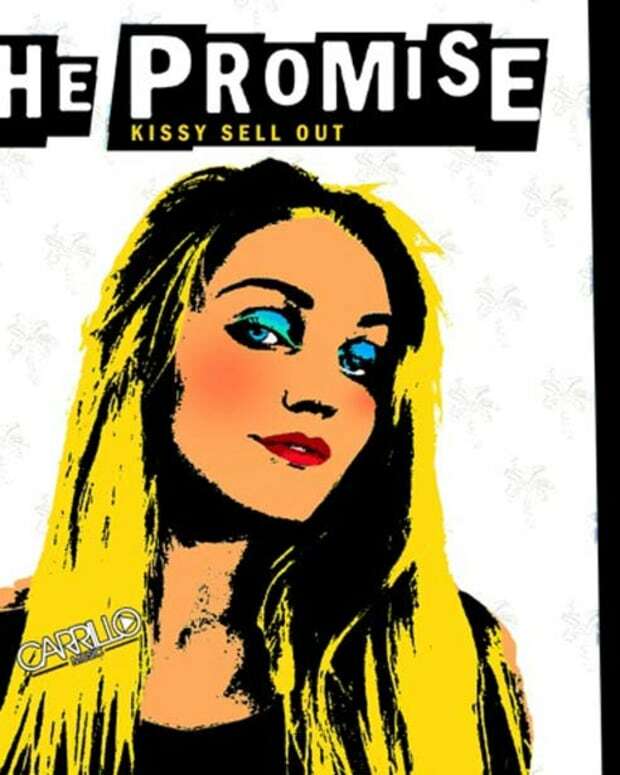 Kissy Sell Out Discovers The Holy Grail In "Wild Romance"
Check Out The Promo Video for Kissy Sell Out's "The Promise"